It’s one thing to come get a box of zucchini fresh from our farm, but it’s quite another to know what to do with your vegetables once you get them home. Zucchini is a summer staple, but it isn’t a vegetable that can be eaten straight out of the field. There are tons of ways to cook your U-Pick zucchini, though, and we thought we’d share a few of our favorites with you for inspiration. 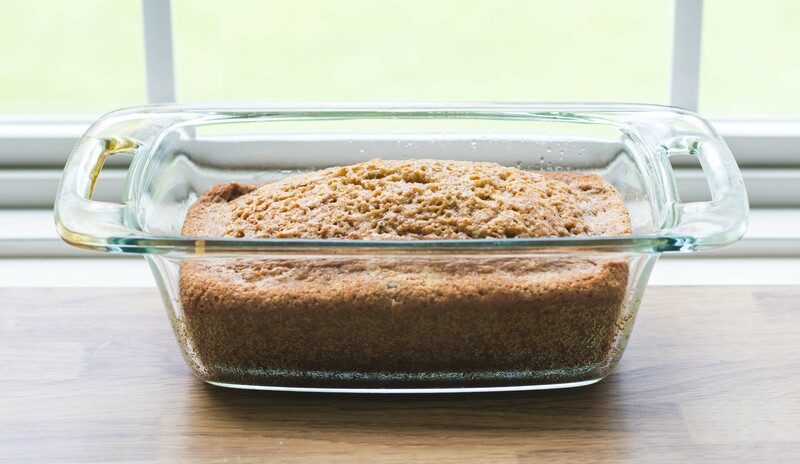 First up, we’re going to share a recipe for a good old-fashioned zucchini bread. Whether you’re looking for a delicious breakfast or a snack to enjoy with your coffee, zucchini bread is great to have on-hand. Preheat oven to 325. Grease two loaf pans (8×4) and set aside. Grate 2 cups of zucchini, either by hand or in a food processor, and set aside. Don’t peel the zucchini first. Mix flour, baking soda, salt, and cinnamon together in a bowl. In a separate medium bowl, mix together eggs, vegetable oil, sugar, and vanilla. Combine wet and dry ingredients and mix well. Add zucchini and nuts/chocolate chips (if applicable) and continue mixing until well-combined. Pour into pans and bake for 45-60 minutes. Cool for 20 minutes before removing from pan. What’s your favorite way to prepare zucchini? We’ll be posting recipes throughout the season, and we just might share yours!